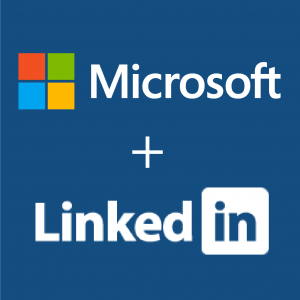 MSFT acquired LinkedIn: What it means for your sales team. 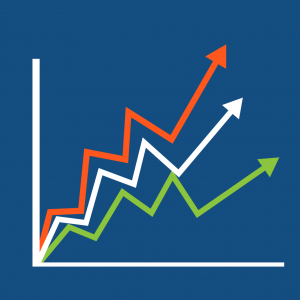 Is it cold calling or spam when you use Linkedin to reach prospects? 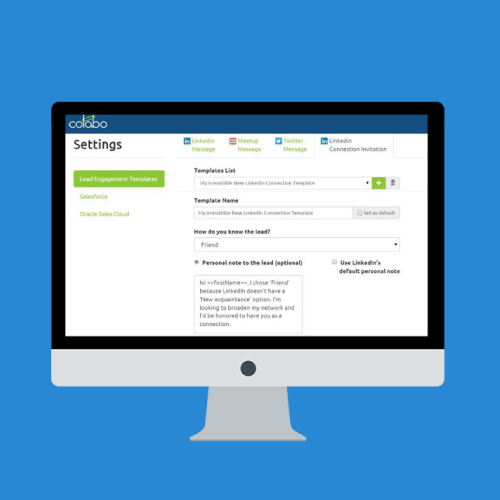 Interested in exploring Colabo for your team? Schedule time to talk with one of our customer success representatives.